It’s time to walk into the New Year with a new, diverse and vivifying color! 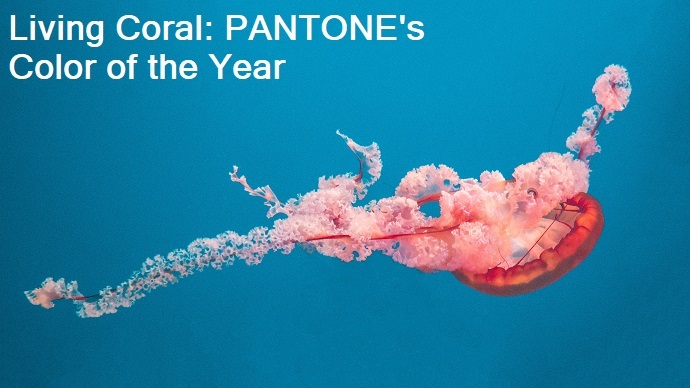 For the past 20 years, Pantone’s Color of the Year has inspired designers and businesses alike to use colors that influence people around the world through almost every industry. It’s with great excitement to see that the purpose of 2019’s color is to bring together and represent the experience of natural and digital realities, which showcases our sociable and spirited activities of today. PANTONE 16-1546 Living Coral embodies our desire for optimism and joyful pursuits. With this color, entertainment, fashion, industrial and marketing industries will spread this trend further than its current common appearance through products, packaging and graphic design. This color will also be spread through new lifestyles, playstyles and socio-economic conditions. As a designer, I look forward to bringing this color to life with new materials and textures across print and social media platforms. The impact and effect of this color will surely empower and leverage businesses to hit an emotional responsive chord through its lively yet nourishing hue. How will this color influence you this year?